The perfect container for harvesting and retailing fruit, vegetables, and plants. 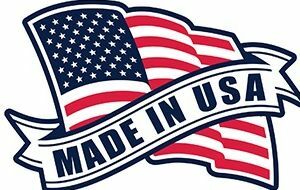 Shop Roof Basket Works for 100% American made products. Celebrate your American pride today! 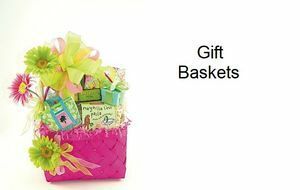 Low Cost--Roof Baskets are ideal for Gift Baskets. Excellent for corporate gift givings! 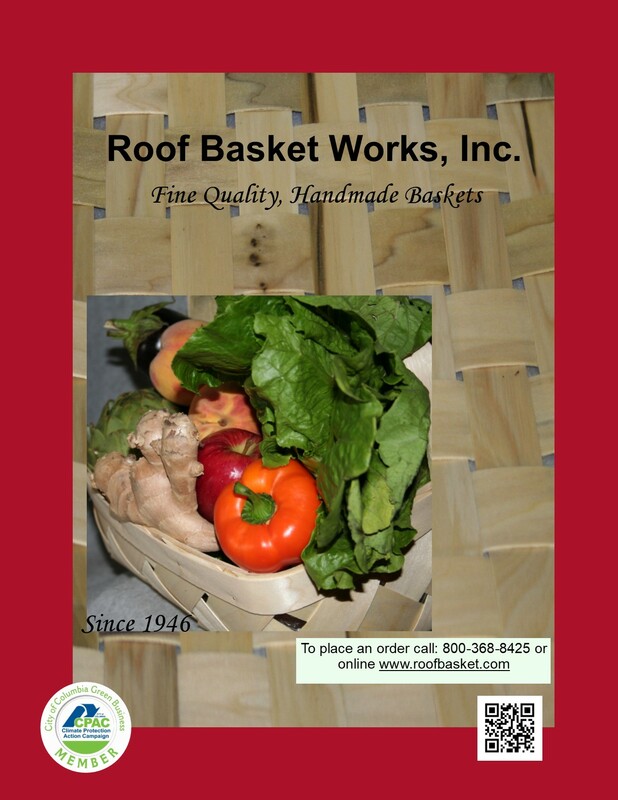 Since its beginning, Roof Basket Works has been in a business that, by nature, relies on a proper, renewable resource to maintain production. 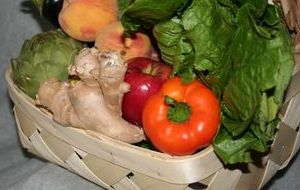 It is in our best interest for the land that provides the wood for our baskets to remain healthy and fruitful. For a listing of all our products, download or request a catalog today.